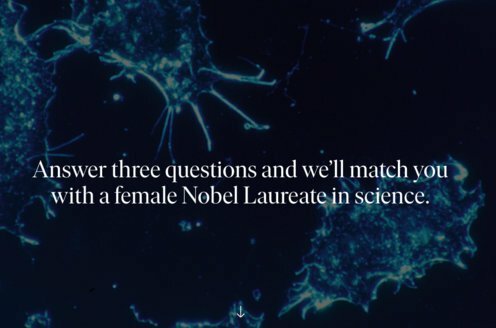 This year’s Nobel Laureates have revolutionized our understanding of the immune system by discovering key principles for its activation. Scientists have long been searching for the gatekeepers of the immune response by which man and other animals defend themselves against attack by bacteria and other microorganisms. Bruce Beutler and Jules Hoffmann discovered receptor proteins that can recognize such microorganisms and activate innate immunity, the first step in the body’s immune response. Ralph Steinman discovered the dendritic cells of the immune system and their unique capacity to activate and regulate adaptive immunity, the later stage of the immune response during which microorganisms are cleared from the body. Bruce A. Beutler was born in 1957 in Chicago, USA. He received his MD from the University of Chicago in 1981 and has worked as a scientist at Rockefeller University in New York, at UT Southwestern Medical Center in Dallas, where he discovered the LPS receptor, and the Scripps Research Institute in La Jolla, CA. Very recently, he rejoined the University of Texas Southwestern Medical Center in Dallas as professor in its Center for the Genetics of Host Defense. Ralph M. Steinman was born in 1943 in Montreal, Canada, where he studied biology and chemistry at McGill University. After studying medicine at Harvard Medical School in Boston, MA, USA, he received his MD in 1968. He was affiliated with Rockefeller University in New York since 1970, where he was professor of immunology from 1988. Sadly, Ralph Steinman passed away before the news of his Nobel Prize reached him.